The world is in the throes of economic decay and at the mercy of terrorists. Across this post-apocalyptic landscape marches one extraordinary soldier and his band of brothers. 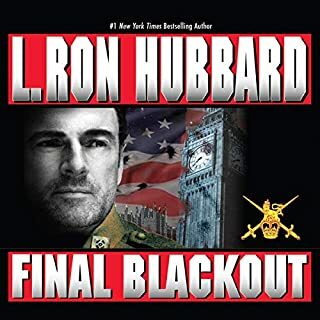 In a novel as disturbingly plausible as it is powerfully gripping, they are headed into a battle in which they will have to come to grips with the power of technology and the true price of freedom. Boldly go to times where no one has gone before. While transporting a contraband Russian time machine and developmental weaponry, Private Everett Dumphee finds himself cast into new settings when the device suddenly activates. What follows are fantastic high-tech experiences that might be called the ultimate off-road adventure. For the determined Dumphee - narrowly escaping with his life and three beautiful women - it is not necessarily a matter of will he make his destination, but when. These four vivid characters trek through this fun and fast-moving journey like there's no tomorrow. Wherever that may be. Professor Lowry is a man of science who descends into a world of darkness beyond reason—and fear beyond belief. Drawn into a waking nightmare, where it appears even his wife and best friend have betrayed him, he is about to cross a threshold of temptation and evil from which he may never return—in a chilling novel of psychological suspense. 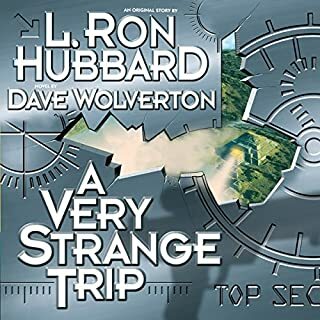 I have a very low opinion of Hubbub and his Scientology cult, but this is a fun listen. Hubbard's characters are cartoonish stereotypes, yet with this story it works well. McDowall's over the top performance is a perfect match for this clownish, bizarre story. 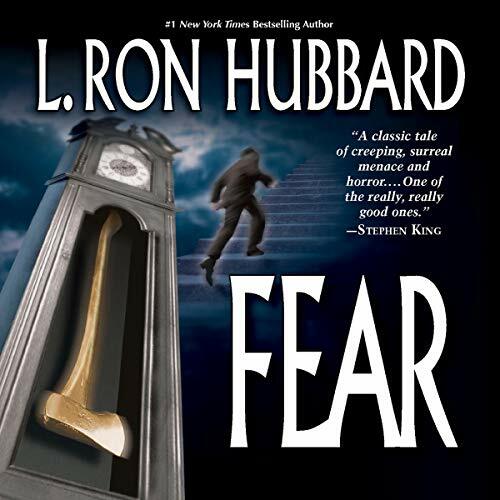 Would you consider the audio edition of Fear to be better than the print version? 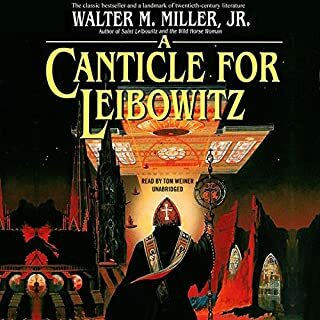 Not "better"--primarily because this is an abridgment--but perhaps "preferable" for modern story lovers because the reader, Roddy McDowall, sells the story so well. The reading itself, the mystery, the fear (! ), the lead up to a terrific ending. Have you listened to any of Roddy McDowall’s other performances before? How does this one compare? No. But the abridgment is alright. 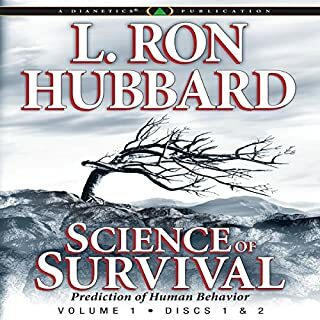 This is classic Hubbard written during his most prolific writing period. He tackled every fictional genre from alternate history to westerns to fantasy tales to romances. This was the golden era of pulp magazines and early sf collections. 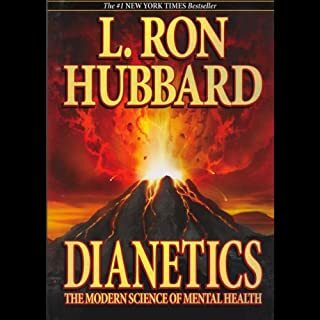 Unfortunate, Hubbard's "Dianetics" and Scientology in general have all but obliterated knowledge of, access to, and interest in, his best work. Kudos to Audible for presenting this. a fantastic narrator this book was dramatized so expertly. The story itself was extremely spooky and I couldn't stop listening. Story: This is nice novella that explores one thought. I was surprise by the end since it could have gone any way. Reader: Nothing much to say about Roddy McDowall. His voice and acting are always superb. Great story and a great narrator! I absolutely LOVE Roddy McDowall & watch all his movies! Well you know I must've been stupified when I learned he had narrated stories! Fear is a very interesting story and I enjoy listening to it very much. Tis such a pity Roddy is gone from us but he lives on in my heart forever. Thank you so much dear Mr. McDowall for my Cornelius memories and your wonderful voice soothes me as I lie down to rest every night. 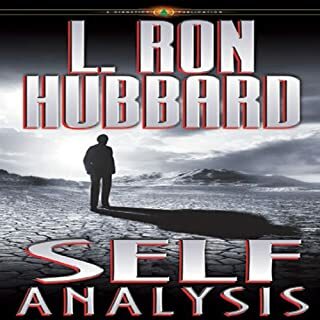 Not my usual style of book but it definitely kept my interest and was unpredicitable. I was ready to end listening.